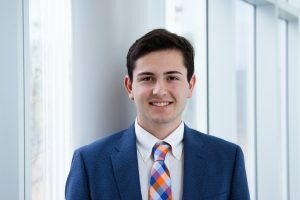 President Evan Paregol ’20: Evan is a junior from Maryland studying Bioengineering and pursuing a minor in Engineering Entrepreneurship. 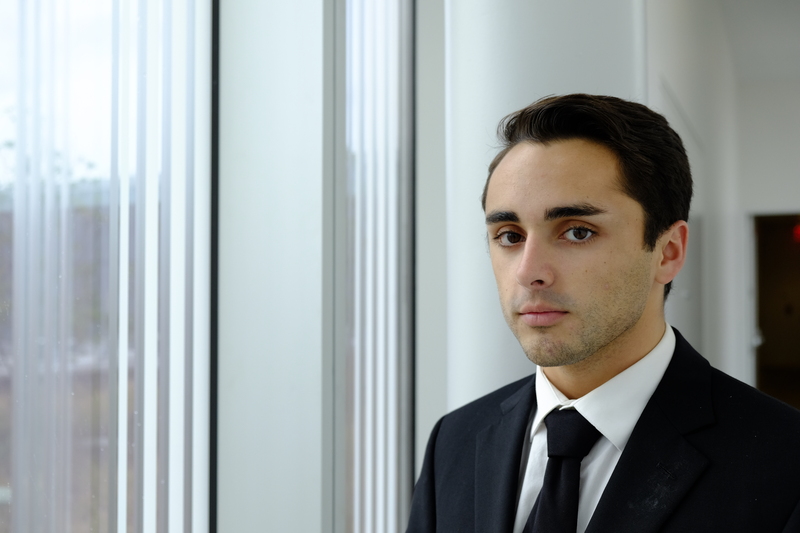 He is interested in bioprinting and neuroscience and currently works with EEGs in the Platt Neuroscience Lab. Evan also enjoys biking, exploring new places, and Trusting the Process. VICE PRESIDENT Katie Simms ’20: Katie is a Junior from Arizona studying Bioengineering and pursuing the pre-medical track. Having joined BMES her freshman year, she is very excited to now be serving on the Executive Board. 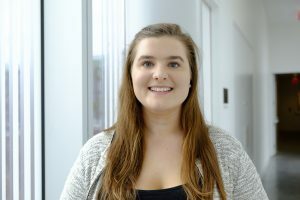 Outside of BMES, she is the Social Impact Chair for Penn Appetit and a member of Theta Tau, the professional co-ed engineering fraternity, and of Chi Omega Sorority. 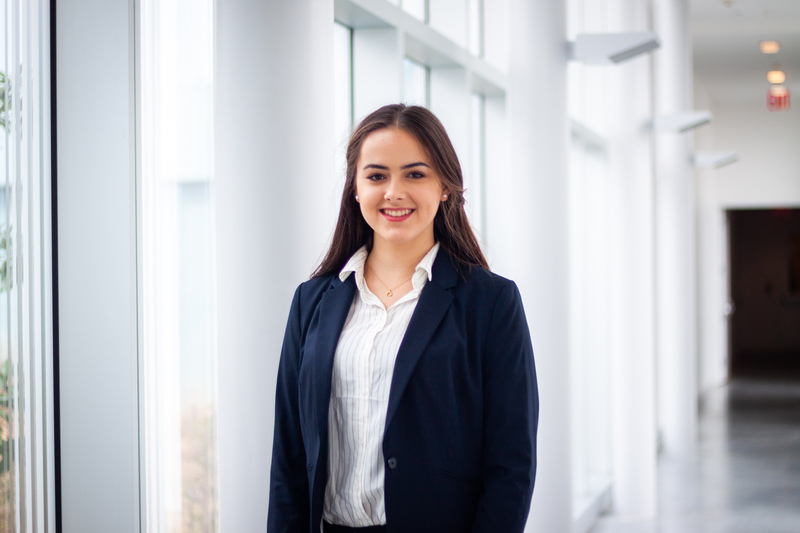 Alisa Bhakta ’20: Alisa is a junior Bioengineering student planning to minor in Engineering Entrepreneurship and Math. 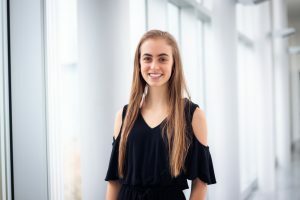 Her main interests within bioengineering lie in tissue and cellular engineering, and she hopes to pursue undergraduate research in those fields. 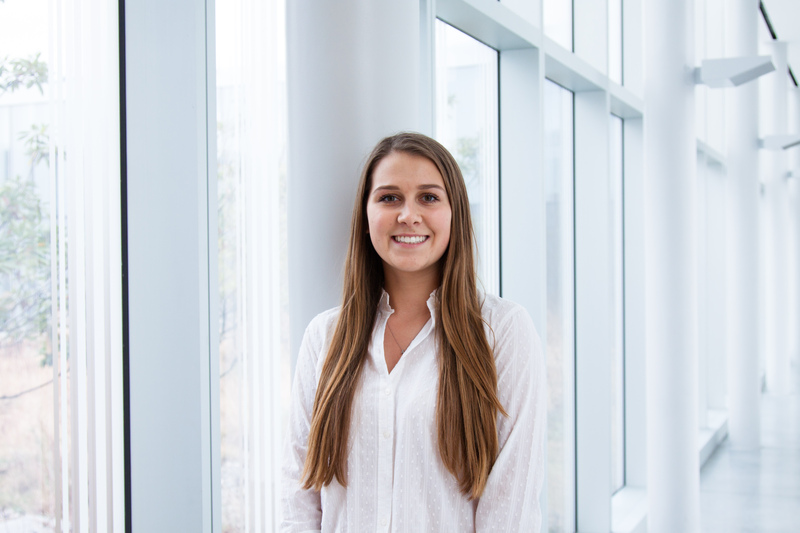 Outside of BMES, she is involved with the Daily Pennsylvanian and Penn Electric Racing and enjoys playing water-polo, trying new foods, and traveling. 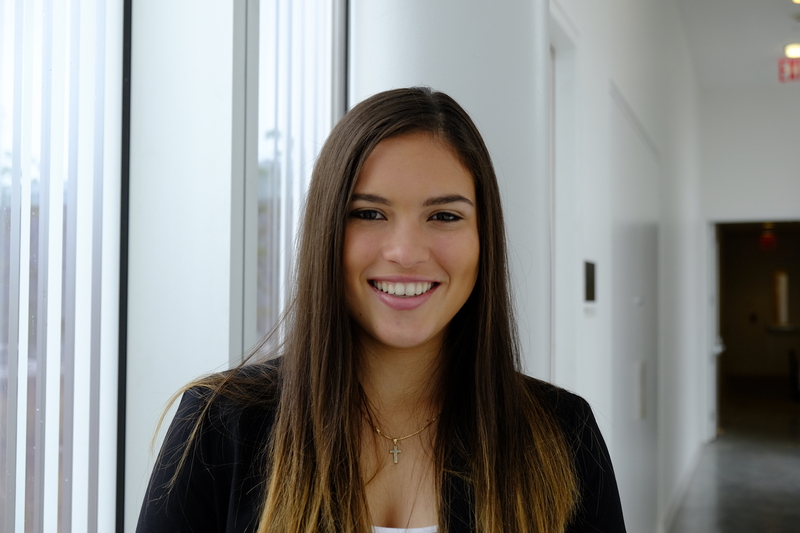 Vice President Sophia Gonzalez ’21: Sofia is a sophomore Bioengineering student planning to minor in Economics and Statistics. Outside of BMES, she is involved in the Kite & Key Society and Greek Life. 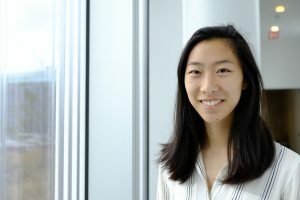 After Penn, she hopes to make an impact on the medical device or pharmaceutical industry. María José Suárez 22′: Maria Jose Suarez is an international freshman from Costa Rica. Within bioengineering, she is most interested in the tissue and genetic engineering. 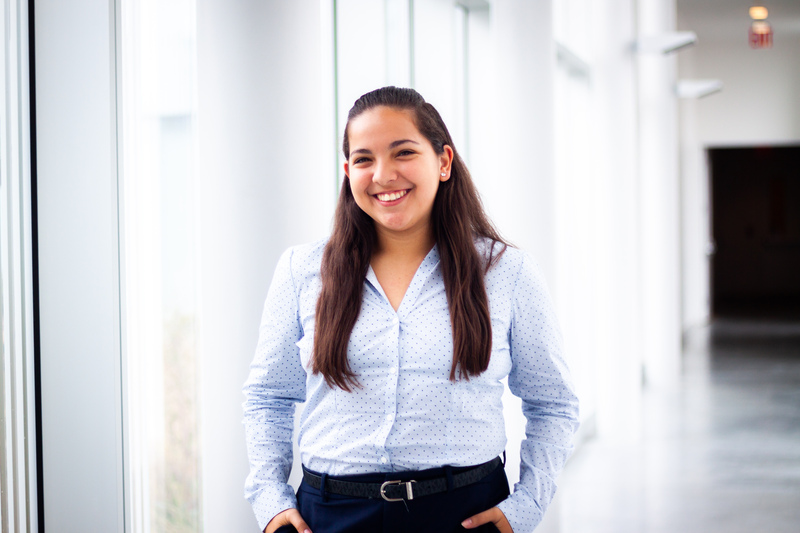 Apart from being involved in BMES, Maria is part of the Engineering Deans Advisory Board, and enjoys spending her free time running, eating, and doing gymnastics. 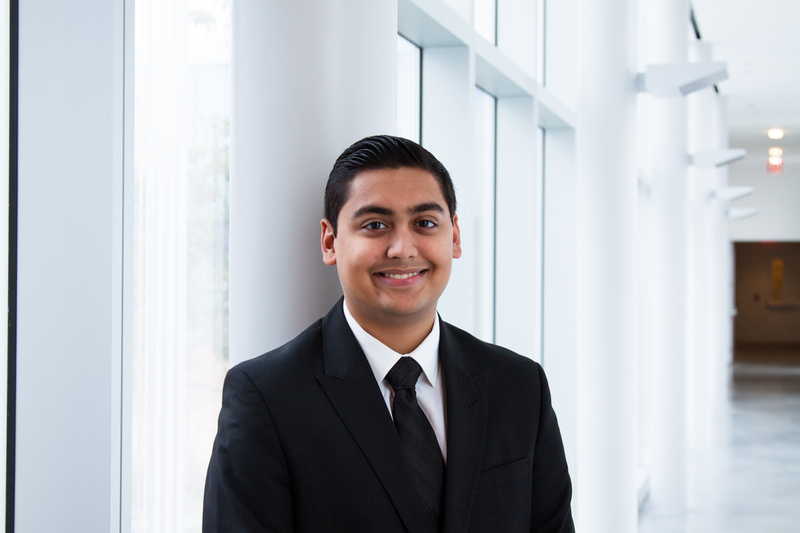 VICE PRESIDENT Nikhil Maheshwari: Nikhil is a sophomore in bioengineering from Pittsburgh. 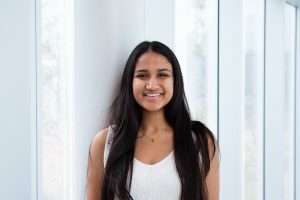 I plan on pursuing a minor in systems engineering and am interested in computational biology and neuroengineering. I work as a research assistant at the Wolf Lab. I enjoy playing basketball and tennis and am involved with Access Engineering and Engineers in Medicine. Mitchell Poynter ’20: Mitchell is junior in bioengineering from Tipp City, Ohio. He is excited to be a part of the marketing and technology committee for his third year. 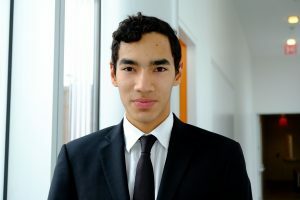 Mitchell is studying computer science, although he has a strong interest in biotechnology and the BE community at Penn. He also competes on the track and cross country teams. 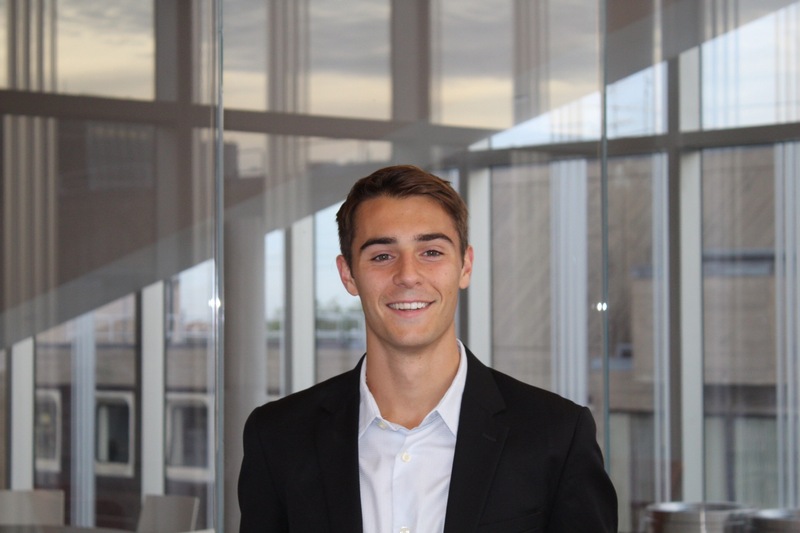 Jack Bellwoar is a junior in bioengineering from Newtown Square, PA. 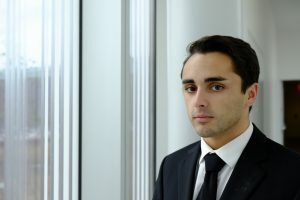 He is interested in genetic engineering and medical devices. He is pursuing a minor in engineering entrepreneurship. In his free time, Jack enjoys playing basketball, watching the Sixers, and trusting the process. 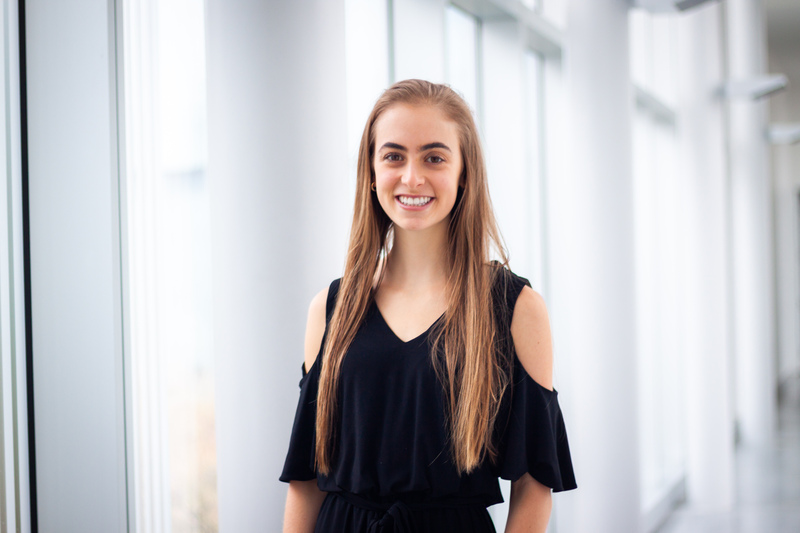 Estelle Burkhardt 21′: Estelle Burkhardt is a freshman from California studying Bioengineering and pursuing a minor in Engineering Entrepreneurship. 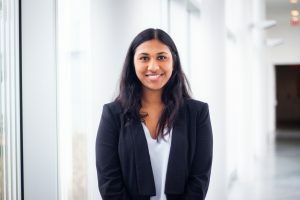 Her interests include medical devices and how that medical technology can be developed for foreign economies, cultures, and healthcare systems. Outside of BMES she is involved with Doctors Without Borders, tutors at a local women’s prison and hopes to get involved with research. Vice President Arielle Stern ’20: Arielle is a sophomore in bioengineering from Westchester, NY. 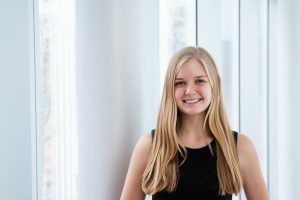 She is fascinated by tissue engineering and drug delivery mechanisms, and hopes to get involved in research at Penn in the near future. Arielle is also interested in pursuing a minor in math or economics. In her free time, Arielle enjoys running and exploring great restaurants around Philly. Rachel Madhogarhia 19′: Rachel is a sophomore studying bioengineering with a double-minor in Philosophy and Mathematics. Following graduation, she’s interested in entering the biotechnology field. Rachel is from California, and in her spare time she loves to soul cycle, travel abroad, and play golf. 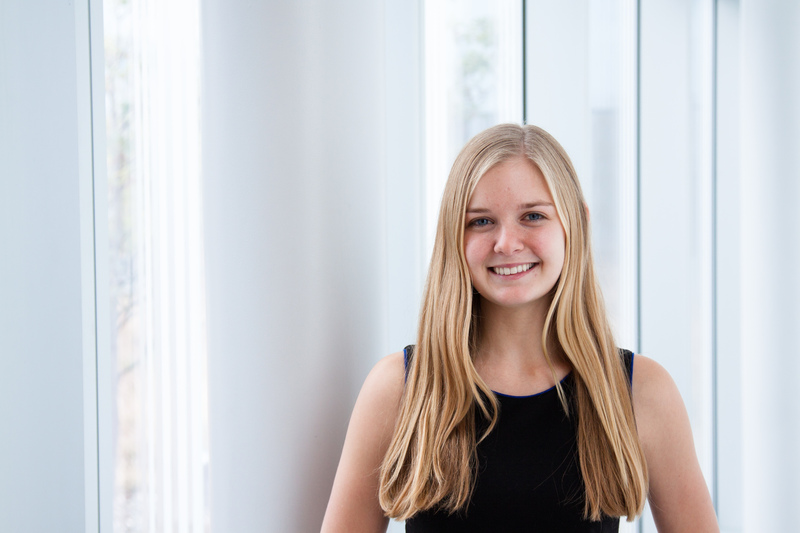 Olivia Teter ’19: Olivia Teter is a senior in bioengineering and nanotechnology. She is interested in pursuing further education in neuroscience after graduation. In addition to being involved in BMES, she is a member of Theta Tau (Penn’s professional engineering fraternity) and the Rachleff Scholars Program. 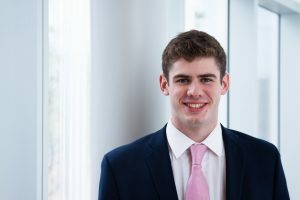 Harry Troché ‘19: Harrison is a senior who previously served on the Internal Committee and as Executive Vice President. He is pursuing a bachelor’s degree in bioengineering with a minor in engineering entrepreneurship and mathematics. He is most interested in molecular engineering and biomechanics. Following graduation, Harry is excited to continue exploring the biotechnology industry. Outside of the classroom, he can be found running along the Schuylkill River or sailing on the Penn sailing team. VICE PRESIDENT Shelly Teng ’19: Shelly is a junior from the Chicagoland area pursuing a bachelor’s in bioengineering. 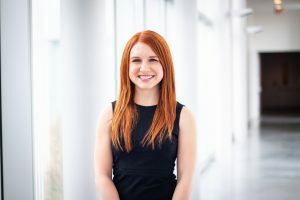 As a pre-med, she hopes to use her bioengineering background to better understand how it applies to healthcare. She loves going on medical service trips abroad and hopes to do a lot of engineering volunteer work after graduation. In her free time, Shelly also enjoys being outdoors, climbing, and is probably always thinking about food. 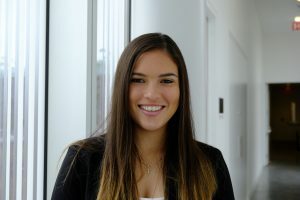 Carolina Ferrari ’19: Carolina is an international senior in Bioengineering who is also pursuing minors in Math and Engineering Entrepreneurship. 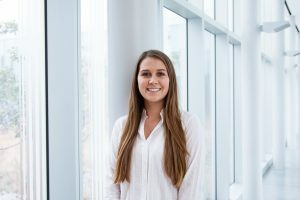 She is particularly interested on Therapeutics, Drug Delivery and Nanomedicine, but is looking forward to explore the field of Cellular/Tissue engineering. Outside BMES, she is involved with Wharton Latino as part of its philanthropy committee, and she also works as a research assistant in Tsourkas Lab. If you don’t find her preparing for a midterm, she is either running on the Schuykill River Trail, catching up on a TV series, or playing table tennis. 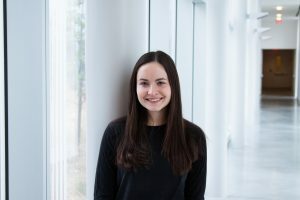 Ali Marcus ‘19: Ali is a junior studying mechanical engineering, with minors in computer science and engineering entrepreneurship. She conducts rehabilitation robotics research at Penn Medicine, and is a member of Venus (Ultimate Frisbee club team) and the IAA. Ali took a gap year to live in San Diego and work at a biotech startup (alongside enjoying the Pacific, the outdoors, and vegan burritos). A recent wanderlust, she has been to six countries in Southeast Asia, and aspires to integrate travel throughout her career. 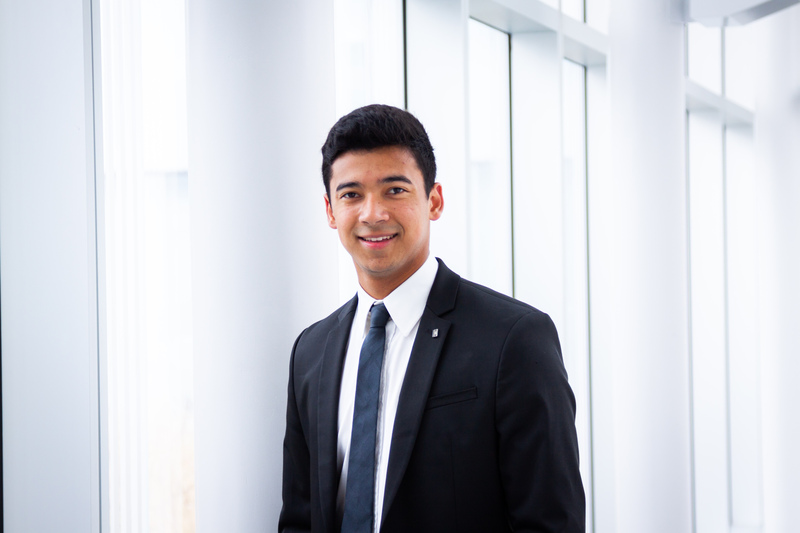 VICE PRESIDENT Alfredo Tovar ‘19:Alfredo is an international senior from Panama. 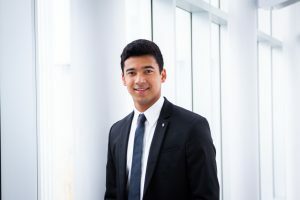 Apart from majoring in Bioengineering, he’s minoring in Engineering Entrepreneurship and completing a Master’s in Biotechnology. His main interests within BE are Bioengineered Therapeutics, Drug Delivery, and Nanomedicine, and currently works as a research assistant at Cormode Lab. He enjoys running, playing tennis, and exploring the city. Usually found drinking Red Bull.